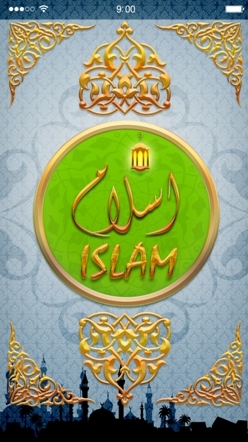 This app is a complete set of all the basic needs to stay at the top of your prayers and recitations wherever you are. It shows you correct direction of Qibla from your location, no matter what part of the world you are in. 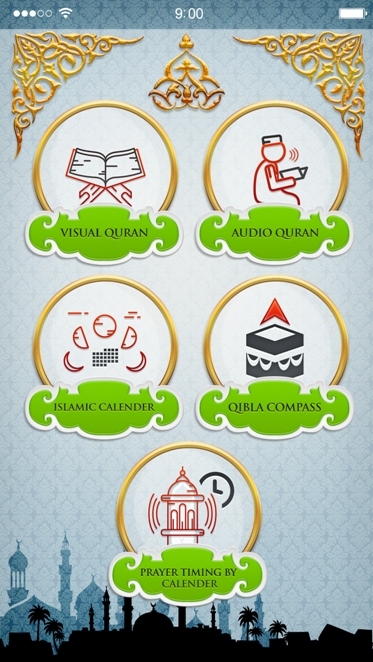 It gives you accurate timings for Athan based on your location and you can recite or even listen to the Holy Quran at your own convenience.